Welcome to the Sharewood Project Dental Central page! The Sharewood Project provides a safe and engaging learning environment for students to gain hands-on clinical experience through mentorship. Participating students have varying clinical experiences and skills. Under faculty guidance, underclassmen dental students are paired with upperclassmen during patient encounters. Dental students also work with medical students and physician assistants to help improve health disparities. 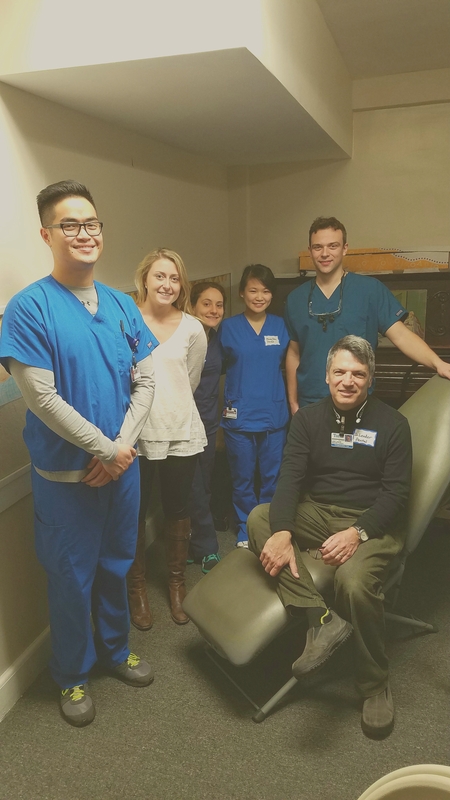 The main goals of the Sharewood Dental Project are to address the oral and general healthcare needs of an underserved population from the Boston area, while providing pre-dental and dental students an opportunity to interact with patients under the guidance of Tufts Dental faculty members. The project serves as a Community Service Learning (CSL) opportunity for students to serve in a public health capacity while cultivating their interest for health care service. The opportunity also fosters an appreciation for health advocacy as part of their dental education and professional development. LOCATION: St. Paul’s Parish in Malden (26 Washington Street, Malden, MA 02148). WHEN: Sharewood Dental Project runs bimonthly (every 1st and 3rd Tuesday of the month) from 6:00 PM– 9:00 PM. Students from all years are welcome! If you are interested in signing up for a volunteer session, please sign up HERE or contact Melody Chou with any questions. Please bring loupes and clinic appropriate attire (scrubs or business casual). 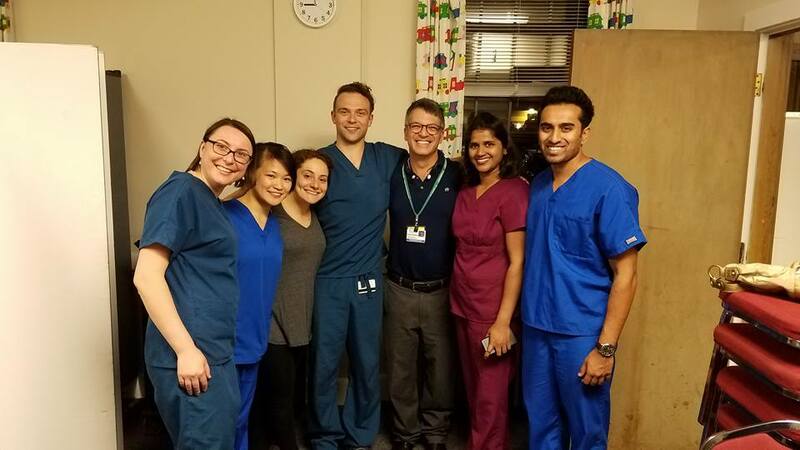 Dental students meet at 5:15 PM in the Tufts Medical Center main hospital lobby (next to ABP – Au Bon Pain) and ride together to the Sharewood Project site via the Orange Line train to the Malden Center Station.